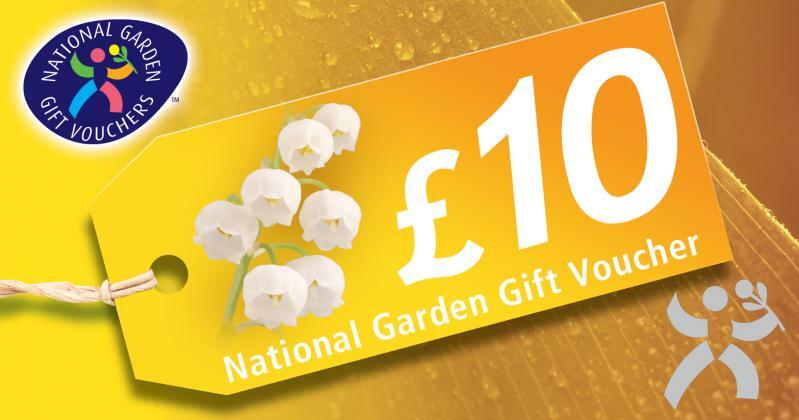 When you just can’t decide what to buy as a gift for a special occasion, birthday or thank you, why not treat someone to a voucher or gift card? Gift card is valid for 24 months from the date activated, or the date last spent. After 24 months of inactivity the balance expires. Vouchers cannot be exchanged for cash. Change will be not be given but the balance will stay on the card for future use. Please note, we are not able to send vouchers by post.